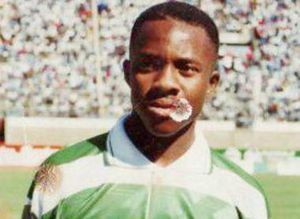 Blessing “YoGo-Yogo” Makunike (24 January 1977 – 13 March 2004) was a Zimbabwean international football player. Blessing Makunike started his career in 1997 playing for Zimbabwe Premier Soccer League club CAPS United F.C., where he played until the end of the 2002 season. Then he had a half season spell, together with his teammate Leonard Tsipa in Serbian club FK Javor. 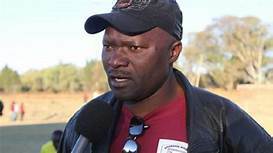 In the club was already playing another international Zimbabwean footballer Mike Temwanjera who, together with another African players, helped them to incorporate in the squad. Neverless, he and Leonard were back to CAPS in the next summer, playing the second semester of the 2003 Zimbabwean football season. 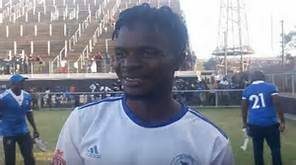 On 13 March 2004, Blessing, together with another two players, Shingirai Alron and Gary Mashoko, and two supporters, burned to death in a car accident after their car hit the pillar of the bridge and caught fire. 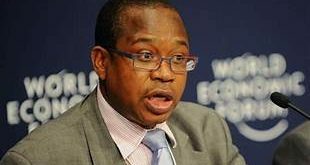 The tragedy marked the greatest loss of players lives in a single incident in Zimbabwean football. 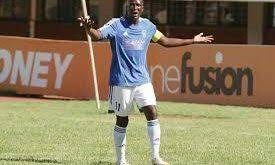 From 1998 to 2001 he played eight matches for the Zimbabwe national football team having scored one goal.